Do you need professional carpet cleaning in Southall and attentive care for your carpets? We, at MegaCleaning, know that carpets and rugs are your beautiful décor. Most of the time, they are one of the additions to your property that transform the house into a home with a cosy atmosphere and individuality. Cleaning them as a part of your daily routine might not be sufficient as all the dirt, dust, and bacteria penetrate in depth of the fabric and give a neglected look and unpleasant odours. By vacuuming just the surface of your carpets and rugs you clean only the visible soil. But with time the germs and allergens infiltrate intensively into the carpet fabric. 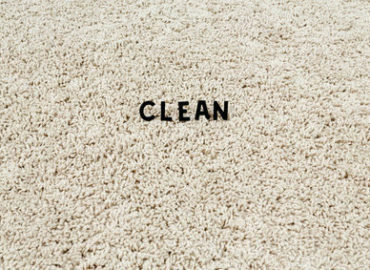 To avoid unnecessary health issues, we recommend professional cleaning of your carpets and rugs at least once a year. Entrusting us with your cleaning project, Mega Cleaning in Southall assures you getting a perfectly performed service with attentive care to details. The hot water extraction method is the most effective technique for cleaning your carpets and rugs up to perfection. The machine injects a powerful solution into the fibre and then extracts approximately 95% of the moisture alongside with all the dirt, allergens, bacteria and bad odours. It is significant to determine the type of the textile in the beginning of the process so that our team employs the appropriate amount of moisture. This method of cleaning your carpets accelerates the drying process and you can use your carpets straight after the service. We recommend walking with bare feet until they completely dry and to ensure a good ventilation of the room. The efficient professional cleaning of your carpets guarantees a prolonged lifespan and a healthy environment at your premises. 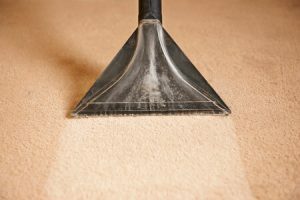 High- trained, certified, and trustworthy professional carpet cleaners in Southall are treating your carpets with expertise and care. Knowledge is the key to success and we know how to deliver great cleaning services in Southall. Thus in Mega Cleaning, we constantly invest in our staff’s training and implement new technologies and products. This way we keep up the high- quality services we strive to achieve each and every time. All of our cleaners are reliable, competent and with expert knowledge of the different types of fabrics. 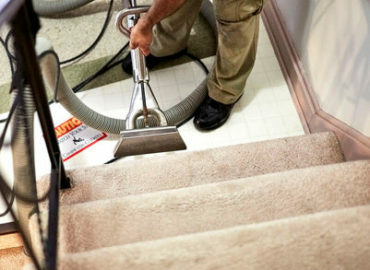 At the same time, treating your carpets properly without causing any damage. As well as you can take advantage of the other services and deals we offer in Southall such as Upholstery cleaning, One off cleaning, After builders cleaning and End of tenancy cleaning. This way you can complete and finalise any of your cleaning projects to the highest standards possible. With the investment in our Carpet cleaning in Southall, you can keep your carpets and rugs in impeccable condition. Contact MegaCleaning today on 020 3637 7737 or send us your request online. Treat your carpets the way they deserve and ensure a healthy living atmosphere at your home or office.